Succulent plants are deceiving beautiful babies. To the non-gardening that simply wants plants in the home, you might lean toward getting succulents because they don’t require much watering. And then, if you’re like me, you forget. So little care is needed that you forget to water your plant. Doh. You overwater your plant because you think your plant is thirsty and it goes bye-bye. 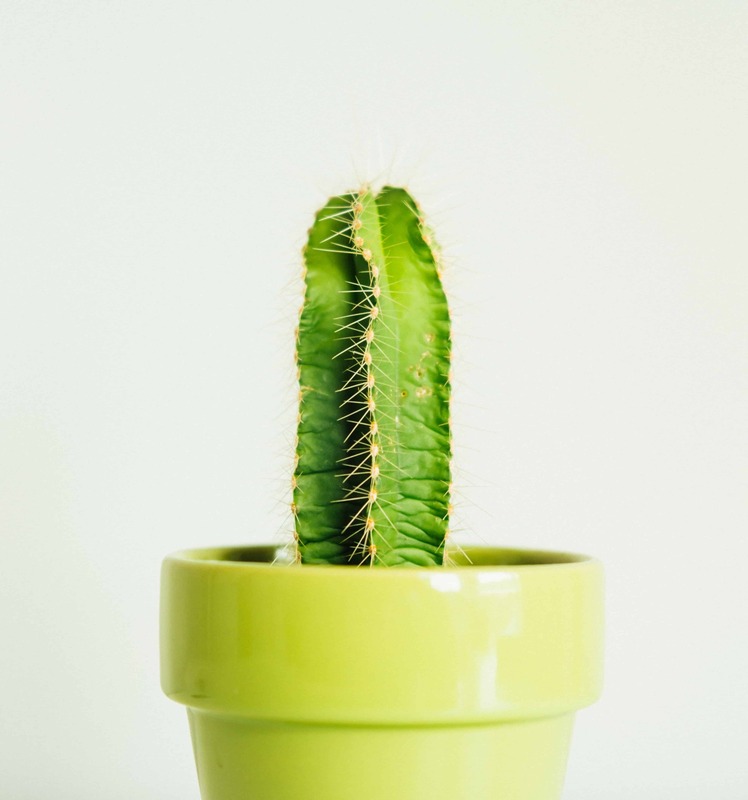 Your succulent plants might not need Superman, but it turns out that many of our users own succulent plants and use our app to set up a proper water schedule. No too much water, not too little. With our Happy Plant app, you set reminders to water your succulents at any time interval. Set a reminder to give small doses of water on a more daily basis or spread out your reminders for a bigger water drink. What matters is that you don’t want to under or overwater your succulents because that can cause them to die. No good. I have been using this app for the last month & it has been a great way to ensure that I give my succulents proper care. I love the feature that allows you to take photos of your plants @ each watering period so you can observe the health of your plants over time. Great app! I use it for my succulent and 2 cacti and without it, I’d forget to water them 😅 it’s very helpful! Plants need your attention at the right quantity. Apps aren’t for everyone, but please do check out ours to see if it can help you take better care of your succulents. And as you water your plant, you can take a photo to ultimately create a time-lapse video of your succulent growing over time. It’s a beautiful thing to watch and might cause you to smile.